Lets see, will you donate st least a 100 rupees for this cause? 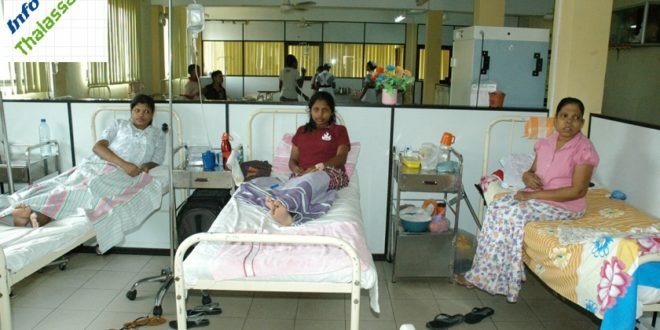 Thalassaemia is the commonest genetic disease in Sri acheterdufrance.com Lanka. Patients with Thalassaemia acquire an inborn defect in producing Haemoglobin. Patients with Thalassaemia require life long monthly blood transfusions and iron chelating therapy for survival. Ragama Adolescent and Adult Thalassaemia Care Unit, Hemals Building, CNTH is only unit provides specialized care for Adults on the island. Around 400 patients from all over the country receive care. To commemorate the International Thalassaemia Day we are organizing an event on May 7th 2017 to make the Thalassaemia patients feel special and to motivate them. The event will have cultural programs with giving away gift parcels for patients and a lunch party for patients and their families. We are looking forward for your kind generous contributions and required items are listed below. Please do not hesitate to contact Dr Nizri Hameed ( Medical Officer ) on 0777771183, 0755027515 for more details.